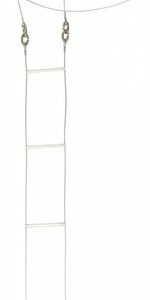 All-ways Rigging Gear stocks a variety of stainless steel wire ropes and cables that are perfect for various industrial applications. Stainless steel wire ropes have been continuously gaining popularity because of their numerous advantages. 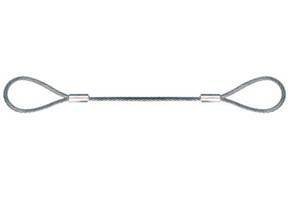 High tensile strength: Stainless steel wire ropes can take a large amount of pull before they break apart. Hence they are used for various applications in industrial settings. 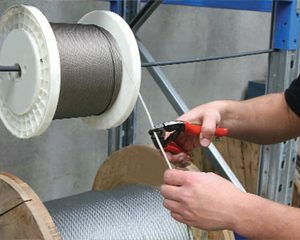 Adaptable: Wire ropes are adaptable to a number of conditions that would otherwise degrade or harm a fibre based rope. Detect deterioration: You can easily detect deterioration in wire ropes as you can easily see the strands of a wire rope coming off. Such deterioration is hard to detect in regular ropes. Replacing the degraded one is always advisable to ensure safe working conditions. 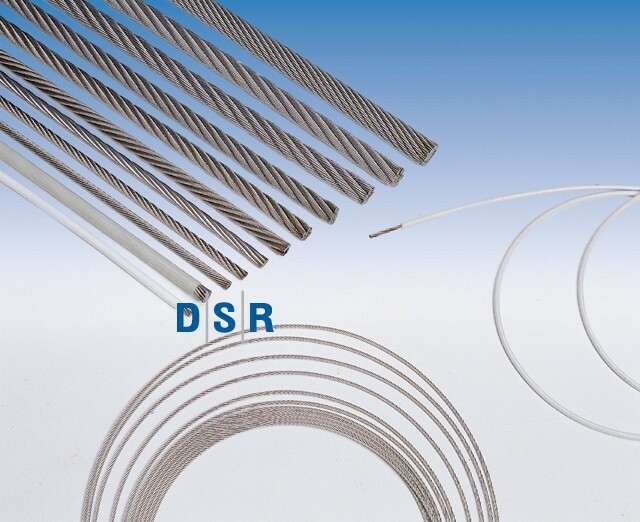 Have a look at our range of stainless steel wire ropes below. Simply click on the link below to request a quote. Our sales department will assist you with any technical queries you may have and provide you with all the information you may need. OTHER CONSTRUCTIONS ARE AVAILABLE ON REQUEST.